RP34355CZ is rated 3.5 out of 5 by 65. Replacing your shower head is one of the quickest, simplest upgrades you can make to your shower. Our shower heads feature a wide range of styles and innovations, and install in less than 20 minutes - no special tools required. Designed to look like new for life, Brilliance® finishes are developed using a proprietary process that creates a durable, long-lasting finish that is guaranteed not to corrode, tarnish or discolor. While other products may gather unsightly mineral build-up over time, Delta soft rubber Touch-Clean® spray holes allow any mineral residue to simply be wiped away for an instantly refreshed look – with no need for soaking or the aid of chemical cleaners. Rated 5 out of 5 by Maemae771 from Superb Rust-Free Finish I bought one of these a couple years ago. The finish instantly captured me so I had to buy it. After returning home, I installed it and it was very easy to install, took less than 10 minutes. Later on that day I decided to try it out and take a shower. It worked very well. Feels really good on my back and scalp. I definitely recommend. 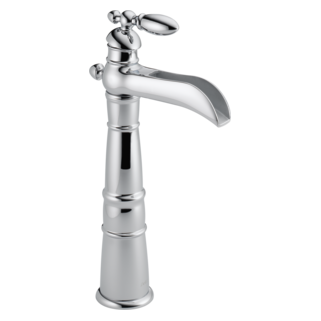 Rated 3 out of 5 by DocG from Same Issue As Others I have one of these in our master bath shower and it looks and works great. However, as so many other reviewers, our has started to leak from inside the cone and water pours out and runs over the outside of the shower head. I was surprised to see so many others have had the same proble. Rated 1 out of 5 by amshome from Problems after just 3 years. The water pressure has decreased in the head. I removed, cleaned the screen and soaked in a vinegar solution. Nothing helped. Still low pressure from the head. I have replaced it. Would not recommend this shower head. Rated 2 out of 5 by ML48 from Leaks It started out dripping but now months later I will have to replace because the now it leaks badly and water shoots onto the back wall. I had noticed water stains on the basement ceiling tile and couldn't figure it out.. I think I've found the culprit. It does work well though besides the flaw. Rated 2 out of 5 by Dave from Showerhead leaks I have 5 of these shower heads and 3 of them are now leaking and spraying water in all directions. The spray can cause damage to walls. I took one apart and discovered bad o-rings. 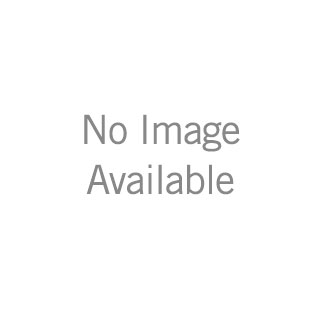 I can not find o-rings at Lowes and Home Depot or online. I can fix the problem if given the o-rings. Rated 2 out of 5 by disappointed from Beautiful Fixture I have 3 of these shower heads in my bathrooms, all Victorian bronze. They are beautiful and match all my bathroom fixtures but unfortunately one is leaking and spraying water in all different directions. My husband took it apart to try to fix but unfortunately can't. I cannot get the plastic filter out of the shower head? Need to clear the shower head. Cannot get the filter out the the shower head. How is the filter removed? Thank you for your question. I apologize that you are having issues with your showerhead. However, we do not recommend taking apart your showerhead. We do recommend soaking a cloth in a 50/50 solution of white vinegar and cold water and applying it to the showerhead to loosen the mineral deposits. You may want to soak it overnight. Thank you for you question. 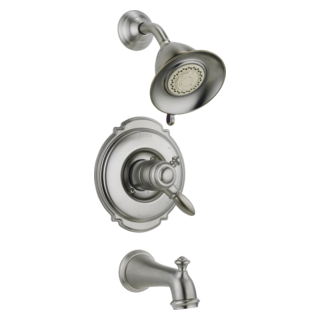 Delta Faucet model # RP34355CB is a replacement showerhead for an existing showerhead. It does not have a cartridge associated with it. 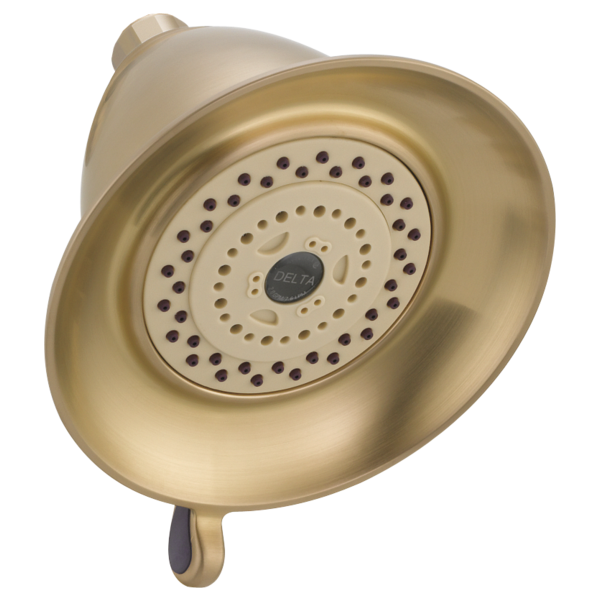 You will need a valving system and trim to go with this showerhead. We recommend the R10000-UNBX rough-in valve and then whatever series you choose. What is the O-ring for this shower head? which finish most closely matches the pearl nickel finish? how do you change settings? 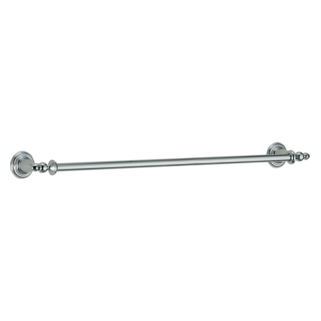 I see many people have the same problem with this shower head RP34355. Water gushes around edges. I have cleaned with water &amp; vinegar as suggested hoping that distribution flow is the problem, but to no avail. Any help would be appreciate? Can a handheld attachment be added to this shower head?